1 What is Down syndrome? Down syndrome is a genetic alteration caused by the presenceof an extra chromosome, thus disrupting the course of normal physical and intellectual development. People with Down syndrome have three copies of chromosome 21 instead of the usual two, and that is why this syndrome is also called trisomy 21. Down syndrome is not a disease. The development of children with Down syndrome is not, however, only the result of genes but, above all, of the environment and the support and stimulation they get throughout their lives. An adequate early intervention, as well as constant guidance and support can minimize their physical limitations and strengthen their intellectual capacities. Thus, people with Down syndrome can lead a fulfilling, normal and independent life. An estimated 34,000 people with Down syndrome live in Spain, putting the worldwide population at six million. Between 30% and 40% of people with intellectual disabilities have Down syndrome. Today, the average life expectancy of individuals with Down syndrome is 60 years. In terms of physical and mental health, most people with Down syndrome are in good health and their average life expectancy is close to 60 years. This syndrome leads to some health problems that are sometimes mild, easily predictable and correctable, whileat other times, they are more serious. Severity does not imply that conditions cannot be treated: severe heart disease or duodenal atresia can be fully corrected by surgery; and leukemia can be cured with chemotherapy. A set of features and signs noticeable in the newborn, which are outlined in the biomedical characteristics section. Slow physical growth delay, includinghead circumference. As a result, head size is smaller, a condition known as microcephaly. Delay in motor and cognitive development. Children with Down syndrome show enormous individual variation. Delay does not mean that there is no progression,and while IQ declines with age, cognitiveabilitiescontinue to develop so that most people with Down syndrome can feel satisfied with their cognitive and adaptive skills in their daily environments. Immune system problems.This explains their increased susceptibility to infection (e.g., chronic rhinitis, serous otitis media, pneumonia, periodontitis). People with Down syndrome can also sometimes have autoimmune disorders (e. g., thyroid dysfunction, celiac disease) and malignant diseases (e. g., childhood leukemia, which, while rare in absolute terms—less than 1 %—is more common among people with Down syndrome than among the general population). Small head (microcephaly), round face, high-arched(ogival) palate, hypotonia, foot deformities, hearing (hypersensitivity to noise) and vision (strabismus) difficulties. 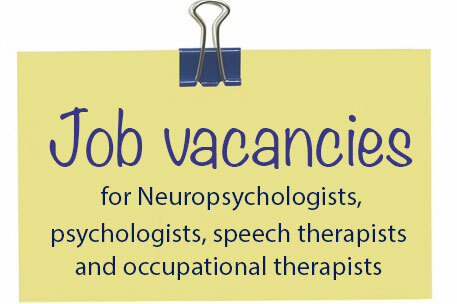 Intellectuall disability, short attention span,delayed development, emotional dysregulation. Difficulty in interacting with others and stereotypies. Delay and difficulty in language acquisition; receptive language skills appear to be better than expressive language skills. The Asociación Síndrome de Down de Las Palmas (ASDLP)is a non-profit organization founded in 1987 by a group of family members of people with Down syndrome, that serves as an instrument to address the needs and concerns of its members. The uniqueness of Down syndrome requires a high degree of psychological, pedagogical and professional specialization (because it encompasses well-differentiated characteristics and needs). Our association was established to give adequate response to those needs and to counteract the lack of institutions that support these individuals and their families. Down Las Palmas is a member of the Spanish Federation of Organizationsfor Down Syndrome (Down España), as well as the Spanish Confederation of Organizations for People with Intellectual Disabilities (Plena Inclusión) and its federation in the Canary Islands(Plena Inclusión Canarias). Our mission is to be the benchmark organization in the Canary Islands by guaranteeing the full personal, family, educational, work and social development of people with Down syndrome, as well as promoting actions of normalization and social awareness. Program aimed at managing human, material and financial resources to support the association and the proper development of its activities, as well as promoting its presence and participation in society and its institutions. Program aimed at supporting, informing and advising families of the different life stages and circumstances of people with Down syndrome. 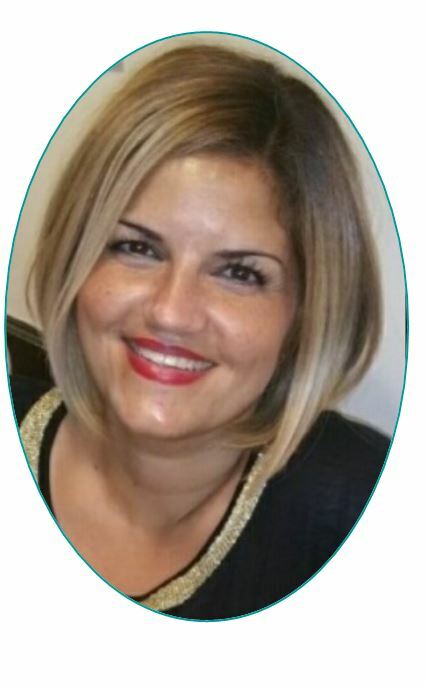 Program designed to promote the full integration of people with Down syndrome into the education system, as well as to collaborate actively within the educational community for this purpose. 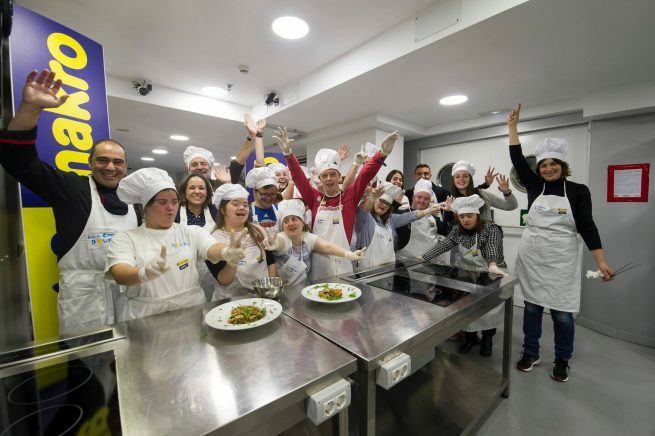 In addition, the program takes into account the development of educational/training activities complementary to the integral development of people with Down syndrome. Program aimed at promoting the integration, social normalization and personal autonomy of people with Down Syndrome through cultural, recreational, sports, etc. activities. Program designed to promote employment training—focused on workplace integration of people with Down syndrome—and employment management in normal businesses. Program aimed at providing appropriate responses to the challenges, needs and situations experienced during adulthood for people with Down syndrome and their families. 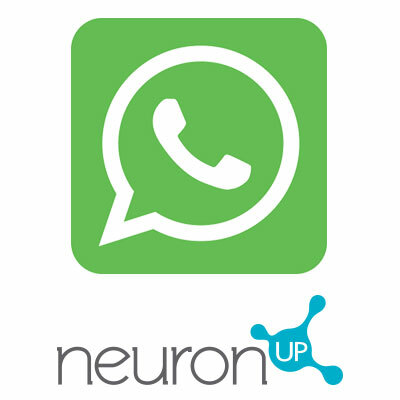 We have been using NeuronUP for the past two years.Right from the beginning it has been a fundamental tool for the professionals at our organization involved in the processes of cognitive rehabilitation and stimulation. 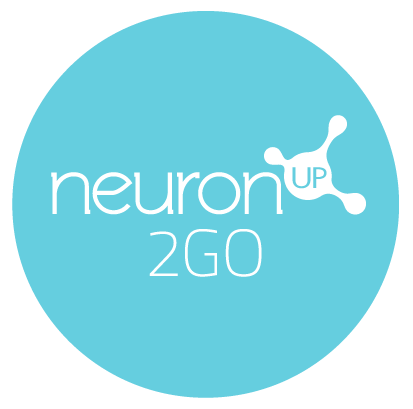 NeuronUP allows us to perform many activities in a personalized manner to improve the cognitive skills of those with Down syndrome who come to us. About 50 individuals of different ages and with very different life situations benefit from it directly, as NeuronUP allows us to individualize and provide students with different levels of difficulty, thus enabling numerous educational and training objectives.